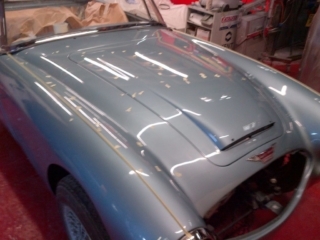 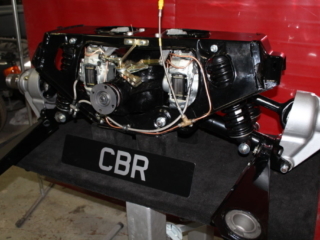 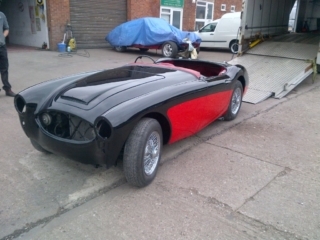 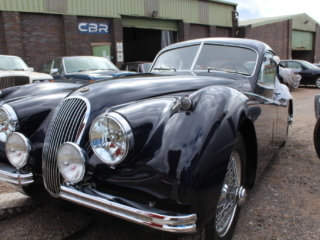 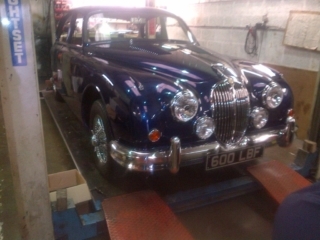 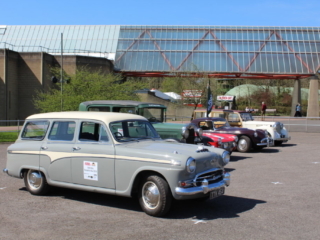 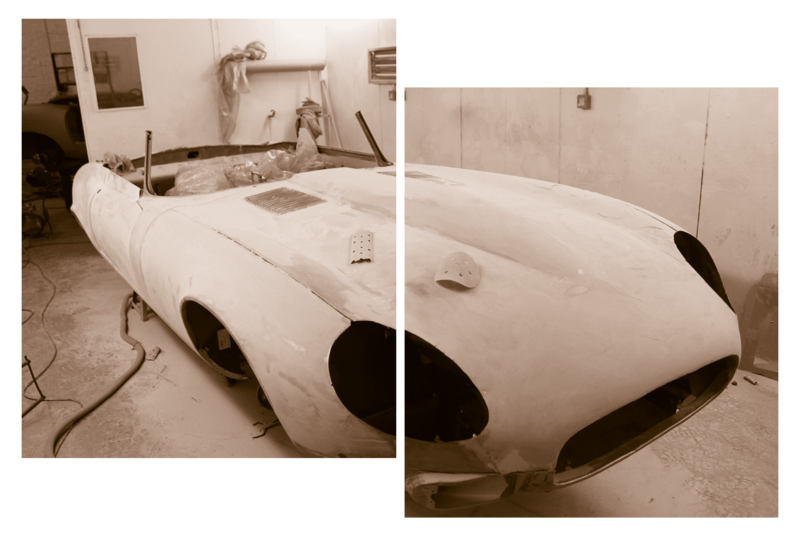 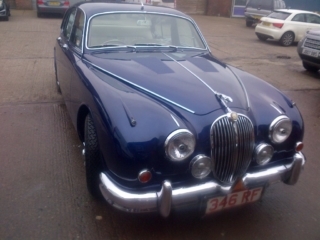 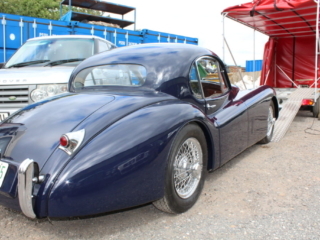 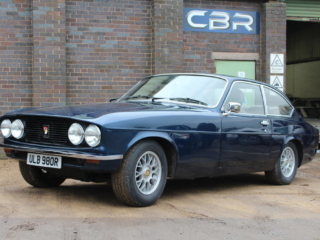 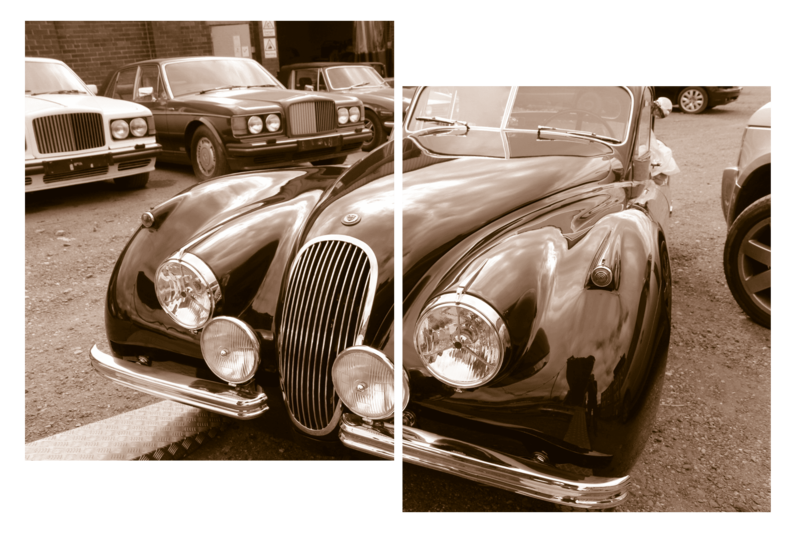 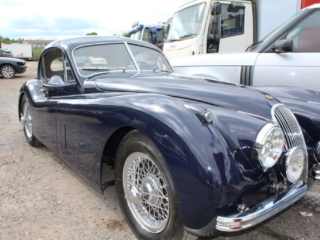 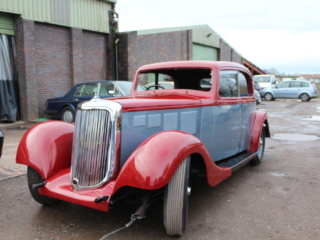 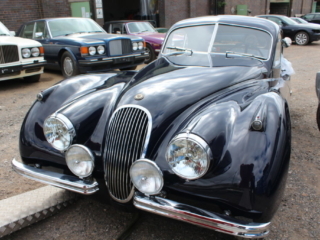 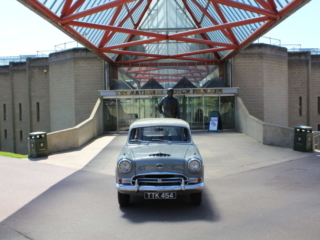 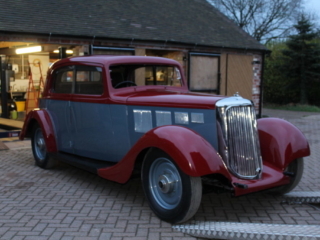 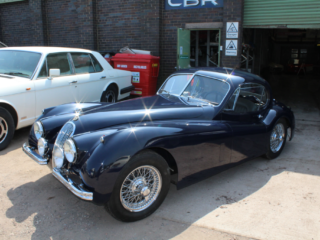 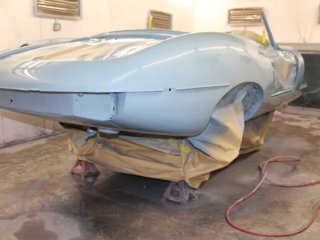 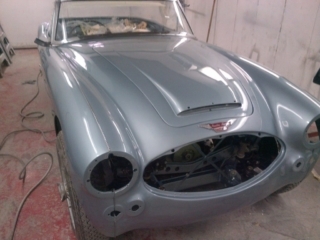 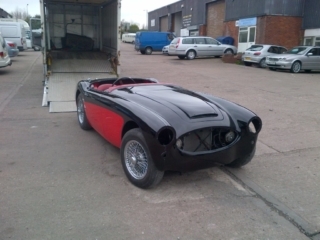 We undertake all types of Restoration, accident repairs, bodywork preparation, respray’s and paintwork to show standards on any type of classic vehicle. 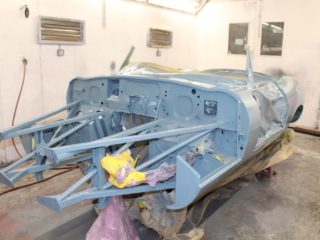 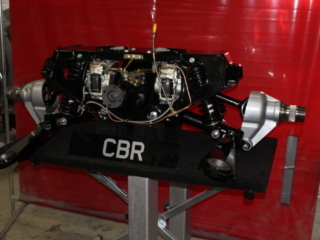 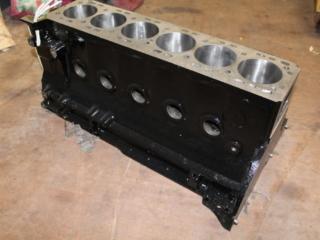 We can do everything from repairing a small scratch or rust damage to the full bare metal rebuild including full preparation and paintwork to concourse show standards. 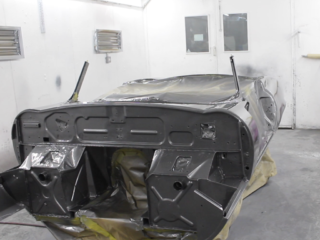 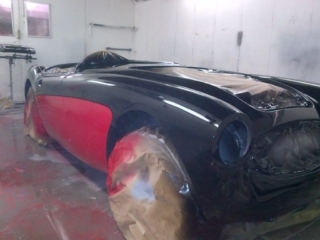 With our in-house spray booth and oven we undertake all types of paint work. 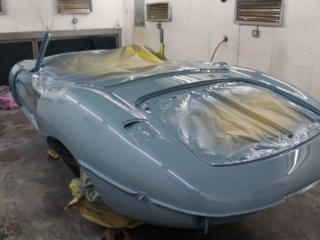 from covering up minor scratches to complete vehicles to show standards. 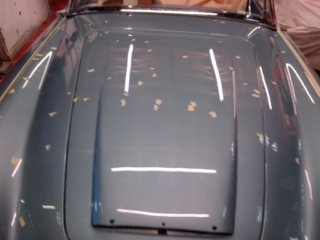 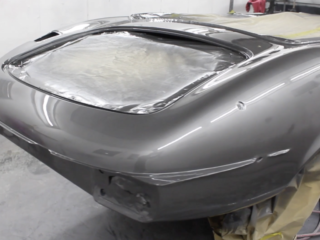 Having our own paint mixing shop allows us to match any colour seamlessly for a perfect repair or create any bespoke colour that you may desire for your custom classic.